At the 1st Workshop of the Italian BioImaging community, held in Turin on Nov 24th, 2011, the discussion has focused on the main eligibility criteria for building up in Italy the Euro-BIoImaging infrastructure. 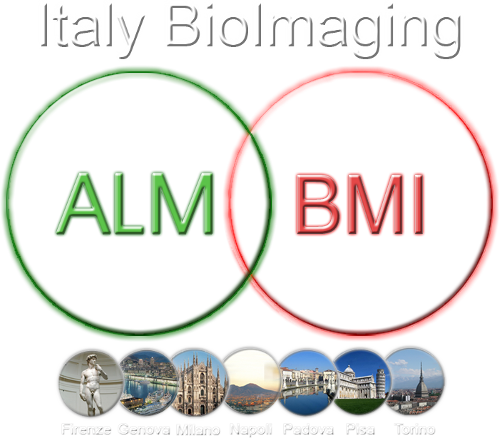 Most of the contribution agreed with the idea of forming in Italy two interlinked systems, each connecting four-five nodes, devoted to ALM (Advanced Light Microscopy) and BMI (BioMedical Imaging), respectively. Institutions participating to the ItaBI initiative will be organized into geographically localized nodes.  Each node should be characterized by its own specific skills and research experience and should offer the biomedical community a wide access to technologies, facilities, state-of-the-art equipment, repository of probes, protocols, instrumentations according to the specific skills of the node. The national network is then connected to the nodes of the other networks established in EU countries.